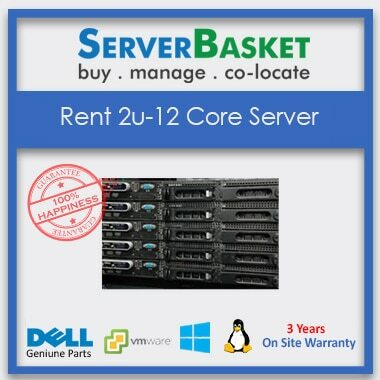 Planning to rent on Dell r820 24 Core Server? 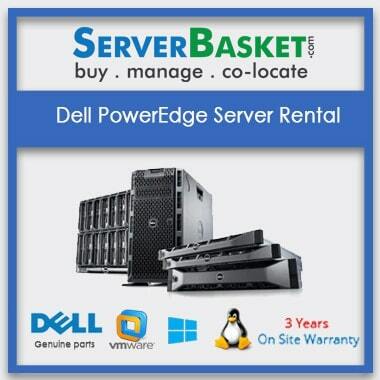 We offer Dell PowerEdge r820 24 Core Server Rentals online at the cheapest price. Dell r820 24 Core Server Rentals DELL PowerEdge is a high-end server it contains default 4×6 Intel Xeon E5-4617 Processor i.e. 24 core processor. And it supports maximum up to 128GB of RAM and 4×146 GB SAS Hotplug drives. 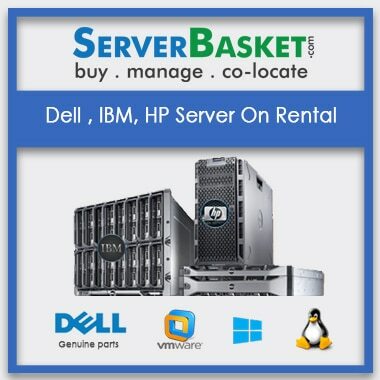 Server Basket is the top online store provides all Dell PowerEdge R820 2u Rack server on rentals, We have all kinds of dell server rentals for corporate. 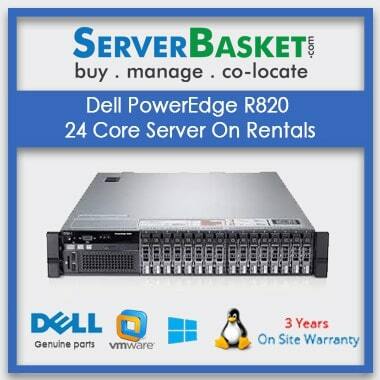 PowerEdge R820 2u Rack server on rentals, lease Or Hire for the long term and short term periods with best services in all over India like Hyderabad, Delhi, Chennai, Mumbai, Kolkata, Bangalore, Nagpur, Vizag, Pune, Luck now, Noida, Jaipur, etc. Before renting dell r820 server our technicians will test and certified the server. Dell PowerEdge r820 24 Core Server Rentals is the best choice for startup companies or projects to investment less amount. Any queries regarding Dell PowerEdge r820 24 Core Server Rentals issues and services our technical team will be available for 24×7/365 days via live chat, email, Phone call. We accept all types of payments and once you order / Lease a dell r820 server we can deliver the product within 2-3 working days without shipping charges. I need to store more data for my business. I find this website to be best store which is providing rental server service with huge RAM storage for data. Your online chat for 24/7 support helped me choose right product for my requirements. Thank you once again. If I rent Dell R820 24 Core server then can I upgrade the configuration of the server? Yes, we provide configuration of the Dell R820 rack server to upgrade as per the customer requirement. Is there any hidden/extra charges? There are no hidden/extra charges. All charges are based on confirmation policy. Do you provide Dell r820 Rack server with fully tested and certified on rental? We provide the Dell R820 server datasheet only after it is tested and certified by our technicians and we provide the server on rental to the user. Is renting is better than buying a Dell Poweredge R820 server for a new organization? 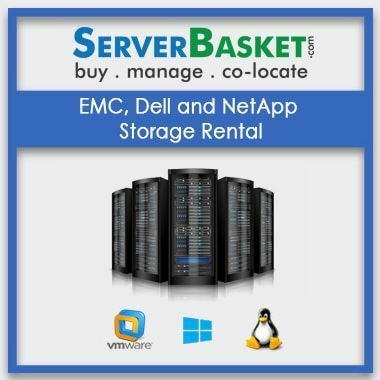 What type of Dell server rentals will suits for medium or large company on rental on investing less cost? 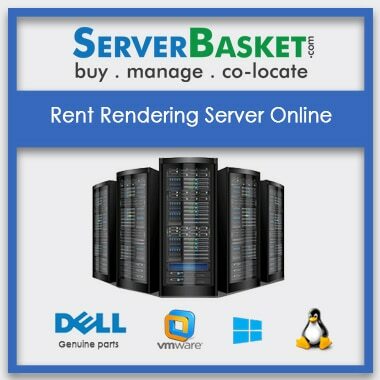 we the online rental server offers high end, low end , Rack, Mount, Blade, tower Dell Server Rent will suit for medium or large company by investing fewer a mounts on rental. How long Does the application process take to rent dell R820 server? The application process from submission of all required documents to approval takes about 1 hour. Once the application has been approved, the signing of the lease agreement and issuing of a key slip can be done within the same day. How do I get started in renting Dell R810 rack server? Please call our office if you have any questions they will help you about this entire procedure and they will guide you which server is better to take a rent.